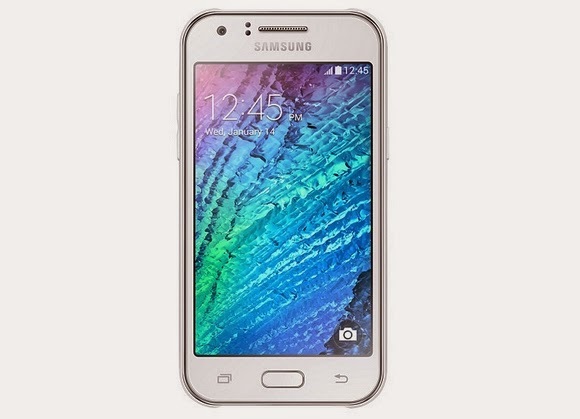 Samsung Galaxy J1 becomes official in the Southeast Asian region, specifically in Malaysia. It's a new smartphone with a single-letter moniker from the Korean outfit apart from the upper mid-tier Galaxy A series. This time, the device hits the entry-level space. There are lot of points to ponder about this latest Korean puppy which you can read right after the fold. The J series sits below the recently released Galaxy E line which has been unveiled last month. This handset clearly defines a feature set that is fitted with a budget-friendly environment. If we are not mistaken, this handset is coming for the cemented spot of the company's previous bestsellers like the Galaxy V and Galaxy Y. So why buy the Galaxy J1? There have been numerous rumors that Samsung is going to sack its roster of handset lines into a more ear-friendly nomenclature - preferably a combination of good sounding alphanumeric characters, and J1 is one of them. Of course, its basic 1.2 gigahertz dual-core CPU and 4.3-inch WVGA (480 x 800p) display could instantaneously be clouded by the specs of the several, if not all, of the local offering released this year. However, the mobile market is not all about the specs-sheets, it could also be with the brand, and the quality that comes with it. 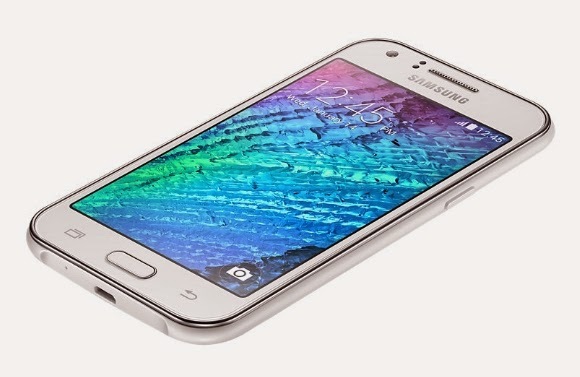 The Galaxy J1 could give these local phones a run for their money if priced strategically. Most of the J1's features are pretty basic - 512 MB of RAM, 4GB of internal memory and a 128-GB expandability option for the space hungry users via microSD card. The handset is set to pack a 5-megapixel sensor with LED flash on the rear panel and the 2-megapixel HD selfie shooter on the front. Connectivity-wise, this handheld comes with WiFi Direct, Bluetooth 4.0 and GPS (with GLONASS). Being on the Samsung garden, the Galaxy J1 will be tweaked with lots of the company's software like Ultra Power Saving Mode; and Palm Selfie which allows you to take a photo using hand gestures. This 122-gram phone measures 129 x 68.2 x 8.9 mm, and will be powered by Android 4.4 KitKat and 1850 mAh battery.